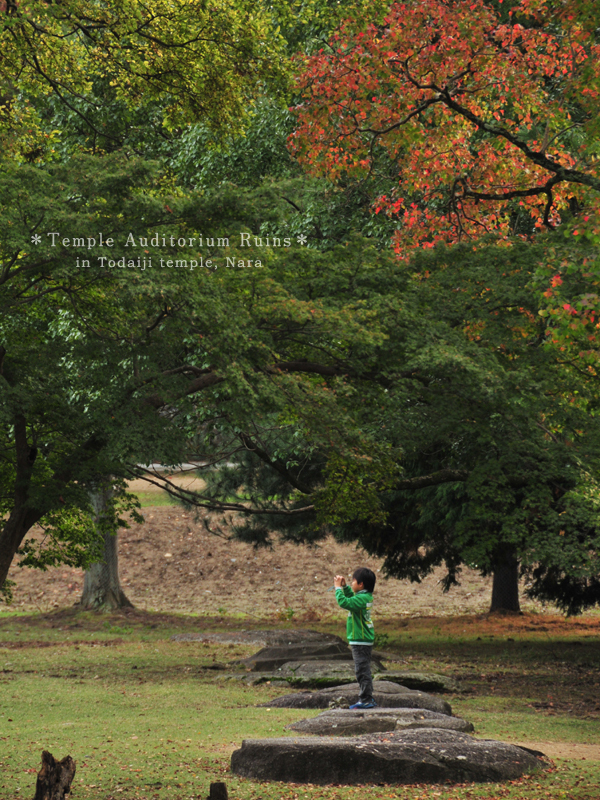 This is one of Miki, the photographer’s favorite place in autumn. Dessert after Home-made Gyoza? Great Idea to Use Leftover Gyoza Papers! !